THE hallowed slopes of Celtic Park are famous for their noise, colour and passion however, for children and young people living with autism, an altogether quieter space is required. 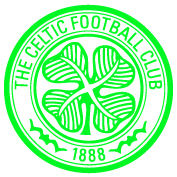 During World Autism Awareness Week 2019, Celtic FC Foundation announced the opening of The Lions’ View Sensory Room. This initiative marks the latest instalment in the Foundation’s #LionsLegacy project series, following a range of fundraising events across six incredible days in May, 2017, honouring the 50th anniversary of Celtic’s 1967 European Cup victory. Situated in Celtic Park’s Lisbon Lions Stand and overlooking the pitch, The Lions’ View Sensory Room is a safe space for children and young people living with auditory, visual or sensory disorders, including autism and similar conditions. 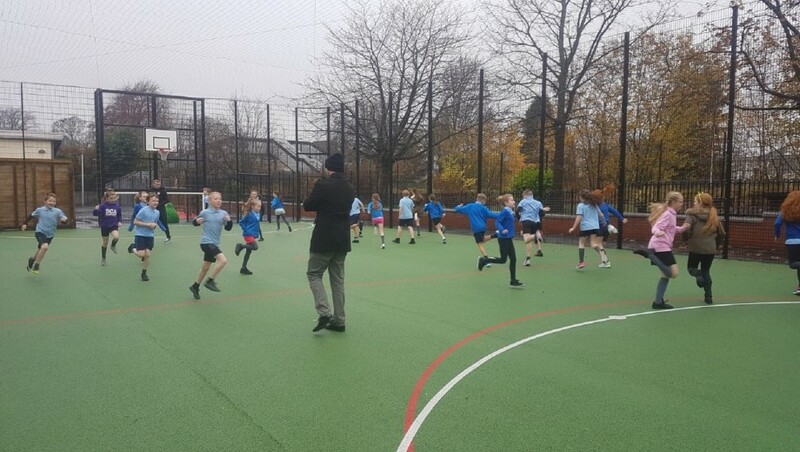 As well as providing a soundproofed viewing area for 15 people, the space features a host of state-of-the-art equipment designed to foster a calming, interactive environment to learn, develop and grow. 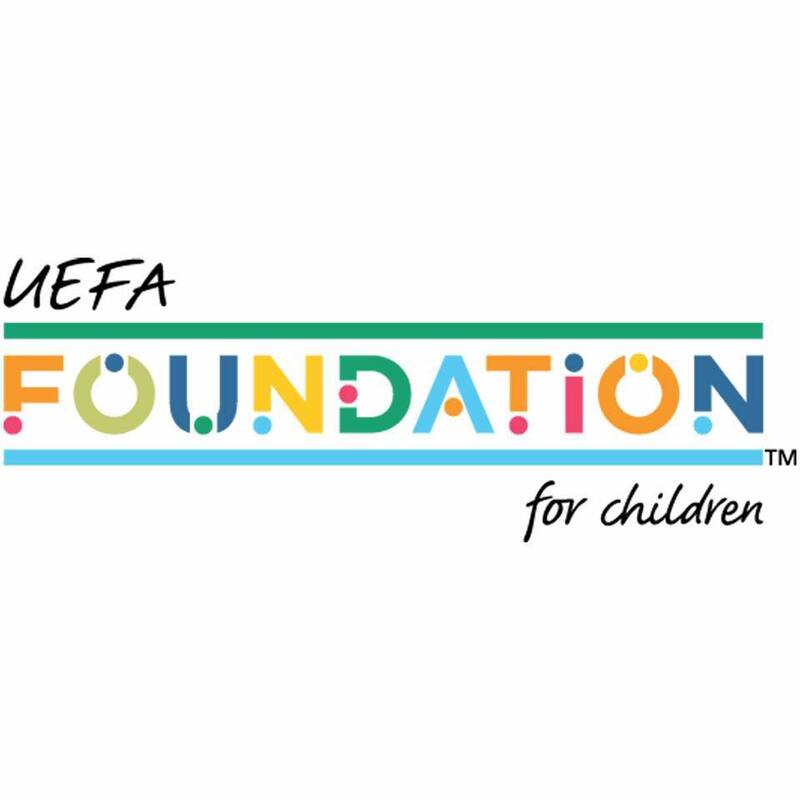 Planned in extensive consultation with leading industry experts and service users, The Lions’ View Sensory Room will allow children and young people to learn and develop in real-world scenarios, such as those typically encountered in a footballing environment, while accounting for their needs and any sensitivities. 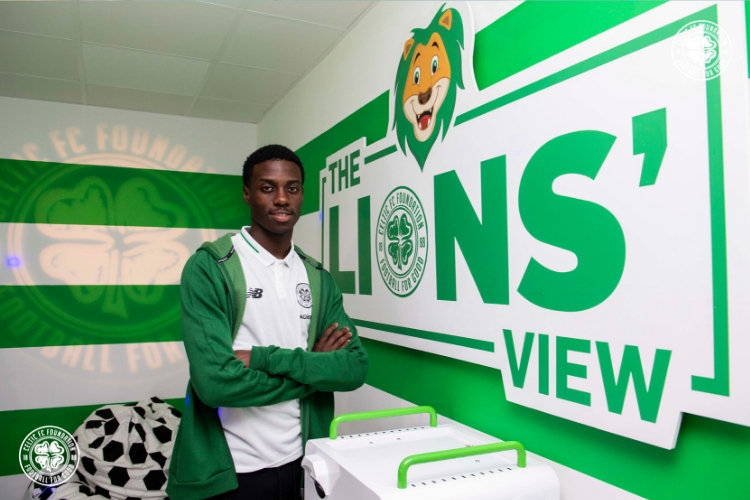 Tony Hamilton, Celtic FC Foundation Chief Executive, added: “It’s great to see The Lions’ View Sensory Room up and running. 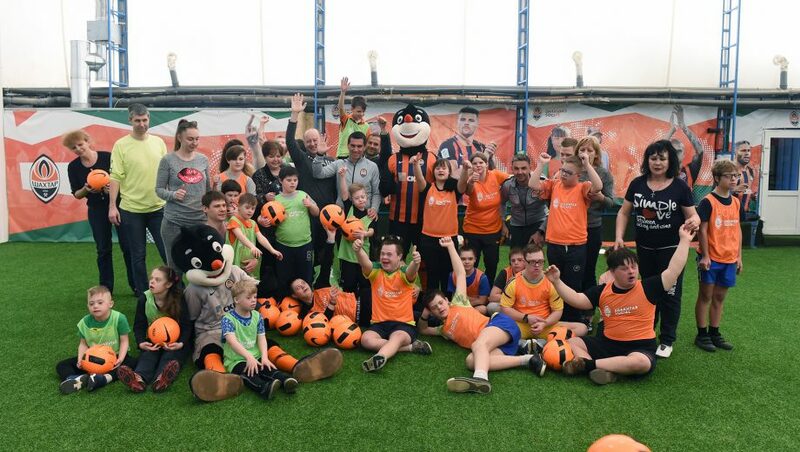 Club and Foundation staff have worked hard behind the scenes to ensure this space exceeds expectations and fully delivers for children and young people who we wish to help. “On a matchday, the facility will be able to help around 15 young people, and already plans are underway to expand access to The Lions’ View on non-matchdays to ensure we help many others. The facility is free of charge for service users and is available to use on home matchdays with the inaugural fixture taking place last Saturday for Celtic’s 0-0 draw against Livingston.